completed in the classroom, numerous French learning games can help your students learn everything from "Bonjour" to "Au revoir." You can also assign completion of these or other games as homework. This might prove more interesting and effective than piles of worksheets for your students of most grade levels. Consider offering such games as weekend homework when required, as this will get your job done without causing too much groaning from students or parents. One technology-based greetings game you could use in small groups in the classroom or assign as homework is French Phrases and Greetings at the Digital Dialects website. This not only offers audio samples that will aid students with their listening and pronunciation skills, but also allows them to match the English and French translations to help their foreign language reading comprehension skills. You can create your own games that don't require students to use a computer. Write the French greetings on index cards using a colorful marker or pen (unless you would like to buy a set of flash cards for the classroom.) Write the English translation on the back. Hold up the French card in front of your students and award "points" to each student who answers correctly first. Try to encourage them not to blurt out answers, especially if you have a large group. Request they raise their hands and call upon the person you see first. Depending on your classroom and school policies, you could give the winner of the game a "no homework" pass or a small prize such as candy, a pen or a pencil. This easy and inexpensive modification can of course be used for a variety of French lessons, ranging from basic vocabulary to more difficult conjugations. Dix Points, or Ten Points, is one of the French learning games recommended by experts at About.com. You'll need the following supplies to carry out this activity in the classroom. A list of French vocabulary words you'd like to emphasize with your students. A small cardboard box or crate. A small plastic cup that is wide enough to hold the tennis ball. Good tape or poster gum. Put the box against your front classroom wall. Attach the cup with the tennis ball to the bottom of the box with your strong tape or poster gum. Mark a "free throw line" with chalk or colored tape about 10 or so feet in front of the box. Place students into four groups. Ask each group to pick a name (preferably one in French, but this depends upon their language level.) Write each team name on the chalkboard. One person from each team will stand up to be the "answer representative" for their group. 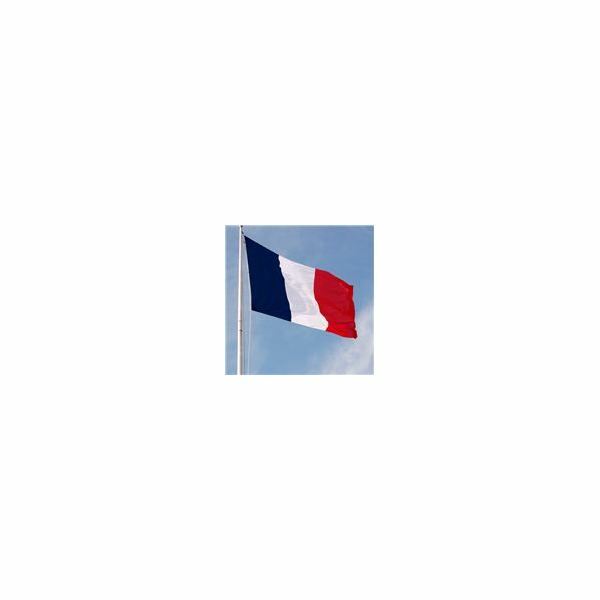 Ask the entire classroom a question related to your French vocabulary lesson plan, such as "What is the number one in French?" Call on the first student to raise his or her hand. Other team members may help the "representative" student, but only that student should give the answer for each group. If the first student gives the wrong answer, gently tell him that answer is incorrect. Call on the next group representative. Once the right answer is given, assign that team one point on the chalkboard. At this point, the team has a chance to score more points by using the "free throw" setup. Have the representative of the winning team stand at the free throw line and throw the ball toward the cup. If the ball lands in the crate, that group gets one extra point. If the ball lands in the cup, the team gets ten or "dix" points!